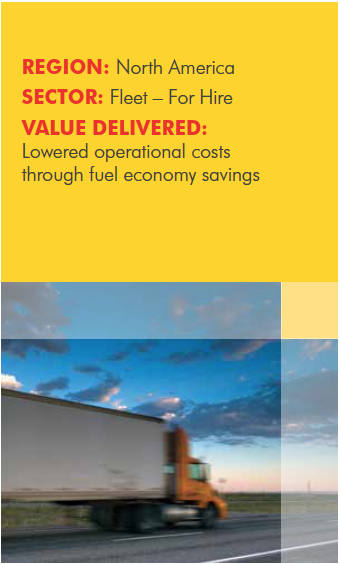 Shell consistently delivers technical expertise around product application with a focus on Total Cost of Ownership, reducing total operational costs. 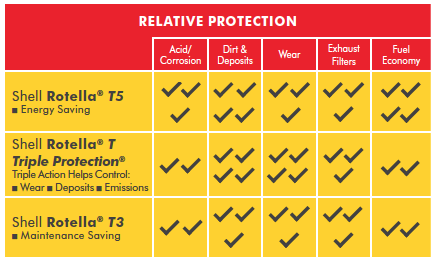 By designing the right lubricants and services for your requirements, we can help you reduce your total operating costs and embrace your product performance. A medium-sized for-hire fleet interested in lower viscosity HDEOs sought Shell expertise in recommending an energy-efficient engine oil that would complement its operational goals. 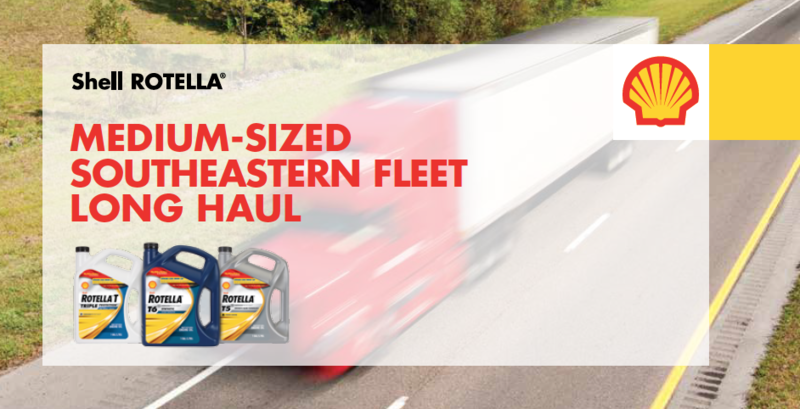 With the use of Shell Rotella® T5 10W-30 semi-synthetic heavy duty motor oil, this Shell customer was able to provide documentation showing a conservatively estimated $554,000 in fuel savings. Was able to increase ODI as well by 10,000 miles with the use of a semisynthetic and the use of Shell LubeAnalyst™ oil condition monitoring to verify there was no increase to wear metals while using a lower viscosity engine oil.